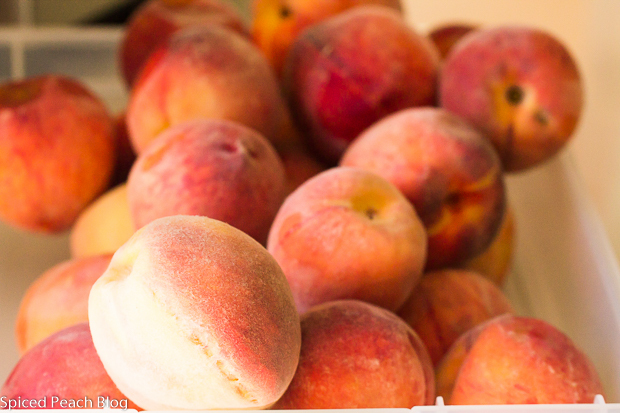 Inevitably, as anyone who picks their own seasonal fruits and vegetables knows, when picking those softer fruits as berries, peaches and nectarines, between weight and timing, that is, time spent out on a sunny, hot, field before making ones way to the check out area, followed by being placed into a hot car before transporting home, oops, forgot about maybe stopping at the farm store first for some ice cream, but by then, well, those pickings at the bottom of the bag, gently tumbled onto the kitchen counter, have rapidly become over softened, squashed, or at minimum, bruised. What to do? If you have some small little pie tins, or even one regular sized, before those tiny little nats and flies seem to magically begin appearing before one’s eyes aiming at your hard earned efforts, use them up, straight away. 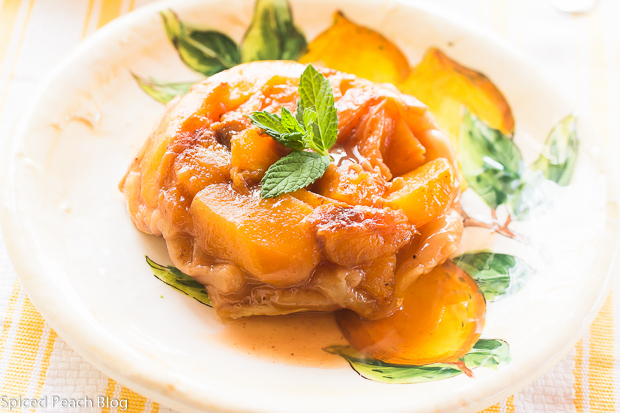 One fifteen minute prep idea is to immediately ready them for the evening dessert with a lovely choice, Quick and Easy Peach and Nectarine Tarte Tatin. Simply peel and slice around a dozen over-softened or bruised peaches, or a combination of peaches and nectarines into a glass bowl. Take out the big pit, of course. Squirt over and stir through, the juice of about a half of a fresh lemon, then sprinkle with some granulated or brown sugar, and a tiny pinch of salt, if you like, stir and refrigerate. While you’re at it, defrost a single package of frozen puff pastry in the fridg just beside the readied for baking fruit mixture. I love the novel idea on using puff pastry as a base for it enables creating something quite lovely even in a pinch. If you’ve been following our Cottage Cooking Club where we monthly cook from the cookbook River Cottage veg everyday, with British Author and television cooking personality, Hugh Fearnley- Whittingstall, he also has a terrific dish utilizing puff pastry in the same manner using beets, yes beets. It is one of my favorite dishes in his book. We also used to prepare apples in this style at a restaurant I worked at, well, I suppose now it was like a century ago, my how time flies. 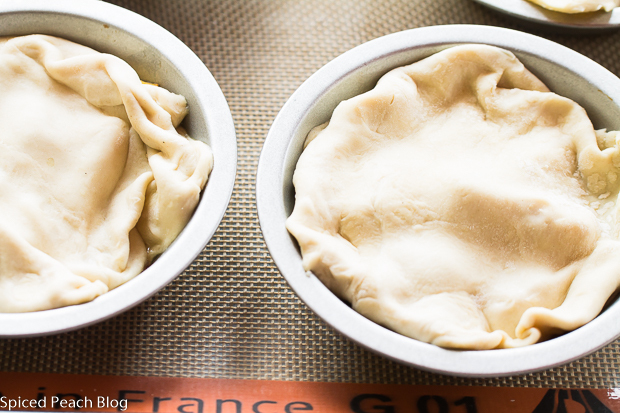 Before filling your little pie tins, roll out the sheet of puff pastry and cut circles just a bit larger than the tin size, you can refrigerate the circles on a baking sheet until you are ready to line them on top of the hot fruit where the edges will be tucked inside of the tin insuring easing tipping out of the tarte tatin once finished. Now one does need butter for this recipe, real butter. Please. Grease those little pie tins well with butter, and, just before pre-baking your peach and nectarines in the tins for around ten minutes, simply dot a small bit or two of real butter just on top of the fruit. There are lots of uses for those remaining perfectly formed peaches and nectarines, and a little more time to use them up. As for today’s Quick and Easy Peach and Nectarine Tarte Tatin, prepared from those pickings at the bottom of the bag, gently tumbled onto the kitchen counter, that have rapidly become over softened, squashed, or bruised, and must be used straight away, same with its puff pastry once baked, must too be enjoyed without delay, for it shall become quite soggy given one extra day. Once pulled from the oven you can quickly invert your little cooked pies right onto individual plates, then top with ice cream, whipped cream, or a just picked sprig of mint, and so in this ending is one small final hint. Preheat oven to 350 degrees. Grease mini pie tins well with butter, including the rim. Place peach and nectarine slices into a glass bowl, pour in lemon juice stir, add in the sugar, stir and, if using, a pinch of salt. 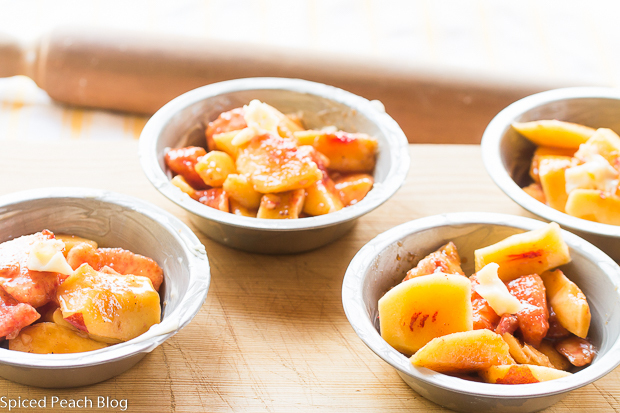 Refrigerate fruit until baking. When ready to prepare dessert, add an even amount of sliced fruit into each mini pie tin, dot with butter, place into oven and cook for ten minutes, remove filled tins and top each with a circle of puff pastry tucking all around into the inside of the tin. Bake pies for twenty to thirty minutes until puff pastry is golden and puffed all around. Remove pies from oven, let cool a couple of minutes then invert each tart onto a dessert plate, serve hot immediately. 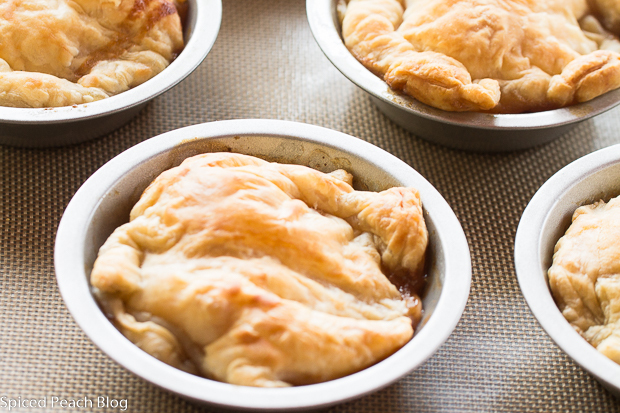 A average size pie tin may also be used following the same recipe process. 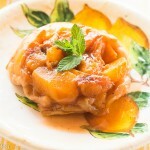 This entry was posted in Sweet Treats and tagged Peaches and Nectarines in Puff Pastry, Pick Your Own Peaches and Nectarines, PYO Peaches and Nectarines Recipe, Quick and Easy Peach and Nectarine Tarte Tatin, Ripened and Soft Peaches and Nectarines Recipe, Styers Orchard. Bookmark the permalink. Post a comment or leave a trackback: Trackback URL. I agree…over ripened or bruised “seconds” are perfect for using in recipes. The puff pastry is a great idea; so versatile for sweets and savories. 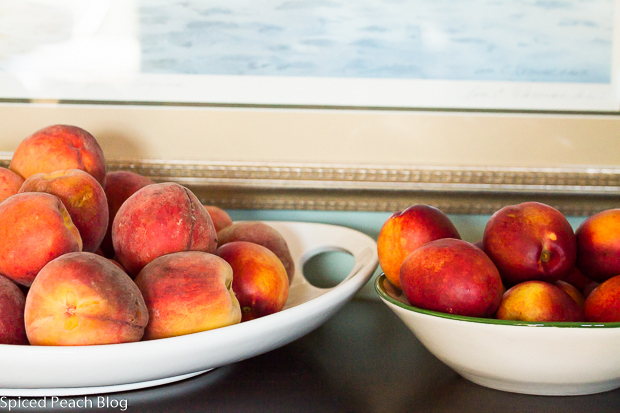 I love this peach recipe from the Spiced Peach. 🙂 Hope all is well, friend. 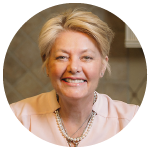 Hello Kelly, thanks so much and hope all is adjusting well in your first full week back at school! So happy about your renewed position. Using the puff pastry is so quick and easy, and as you say so versatile for both sweet and savories! Talk to you soon. Big Hugs to You! Peggy, these look so pretty 🙂 Using puff pastry is ingenious…esp when you have it readily available in the grocery store…nectarines will give such a nice tang…citrus and peaches..haven’t really tried that before..but sounds yum! Thanks so much Pragati, wonderful to see you. Your comment is interesting in that perhaps puff pastry is not a readily available ingredient in the supermarket in India. I wonder what might be a good substitution. See you soon!